Roar!! Cuteness overload! We hope this three little ones will make it. Cub mortality is extremely high, with only one in eight surviving to adulthood. 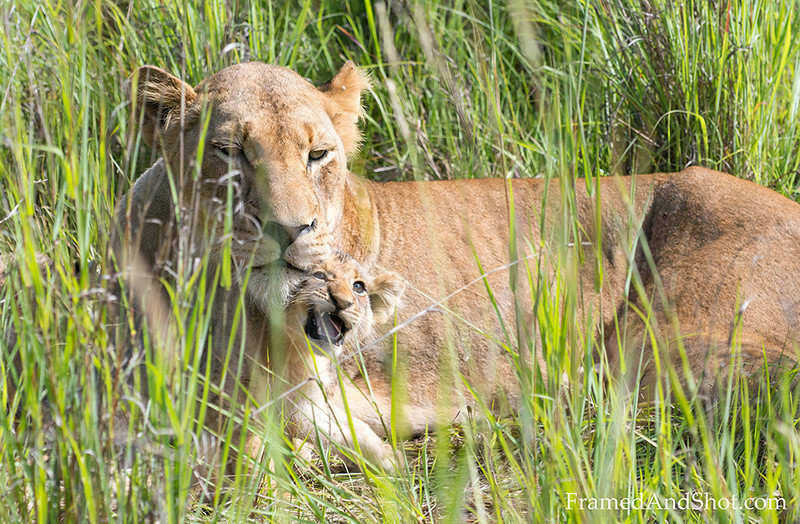 The lioness will keep her cubs by herself for the first few weeks, before introducing them to the pride.